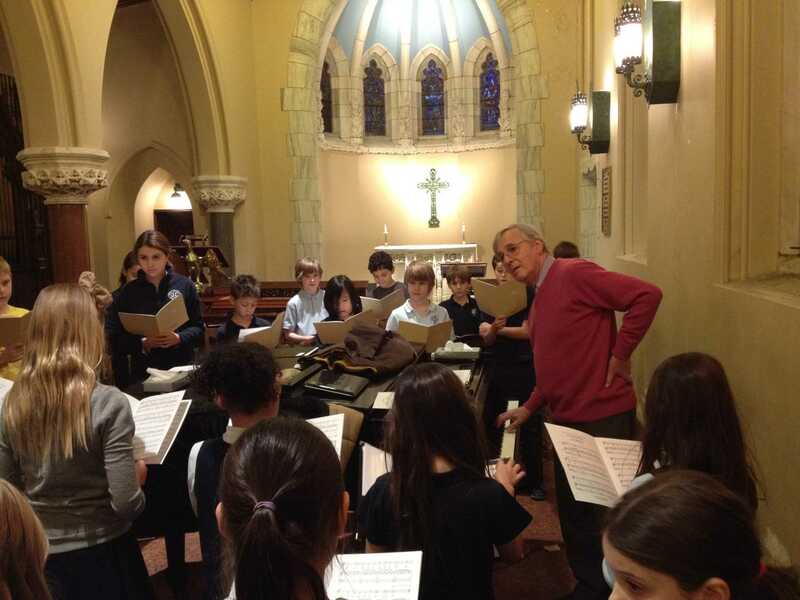 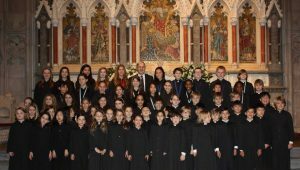 “The Chorister training program” was initiated in the fall of 2006 to enlarge the number and quality of offerings for participants and their families. 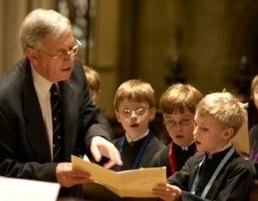 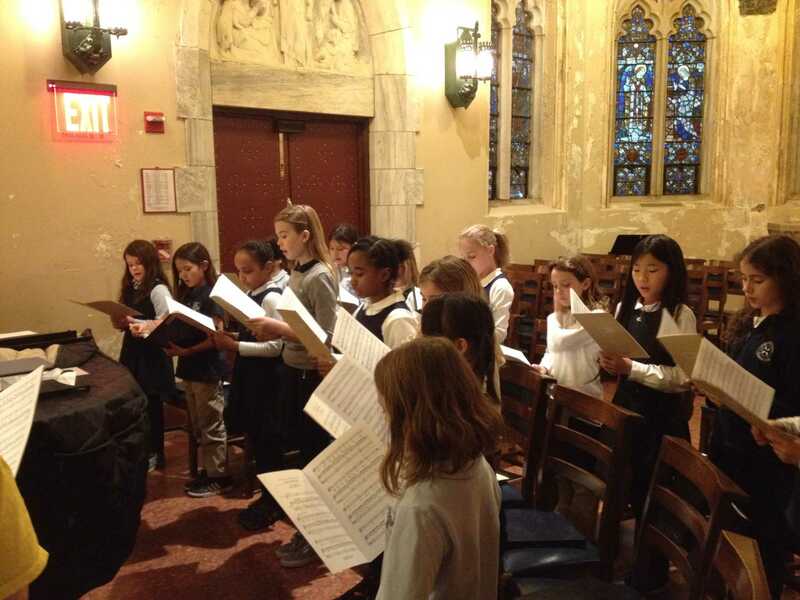 The Boys’ and Girls’ training program is now divided into three sections: Novice (new choristers whose duties include singing at School Chapel); Junior (this section begins when novices are whited and includes participation in School Chapel and Weekday Evensong); Senior (by audition with an expanded level of commitment and musical expectation, including Sundays and other special musical offerings). 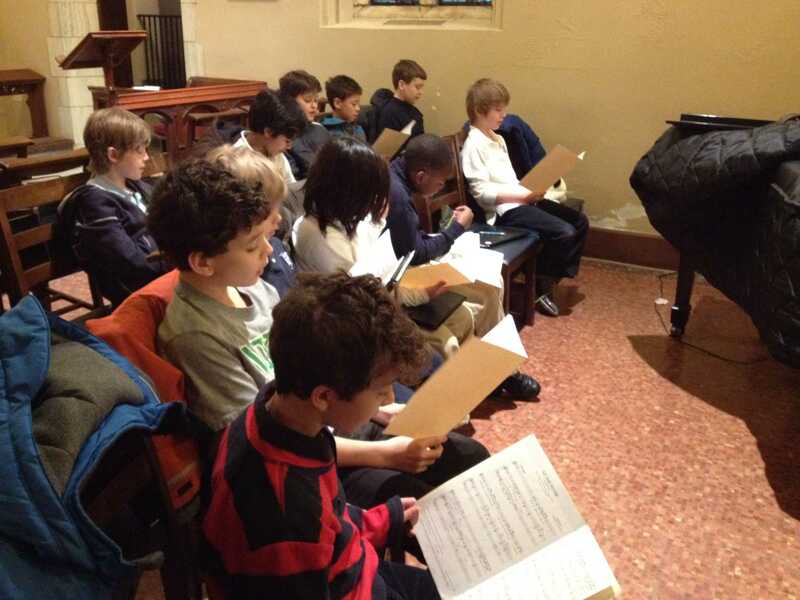 The revised program now has eighty plus participants and offers a variety of rehearsal schemes, levels of commitment and increased small group organization for quality of musical instruction and participation. 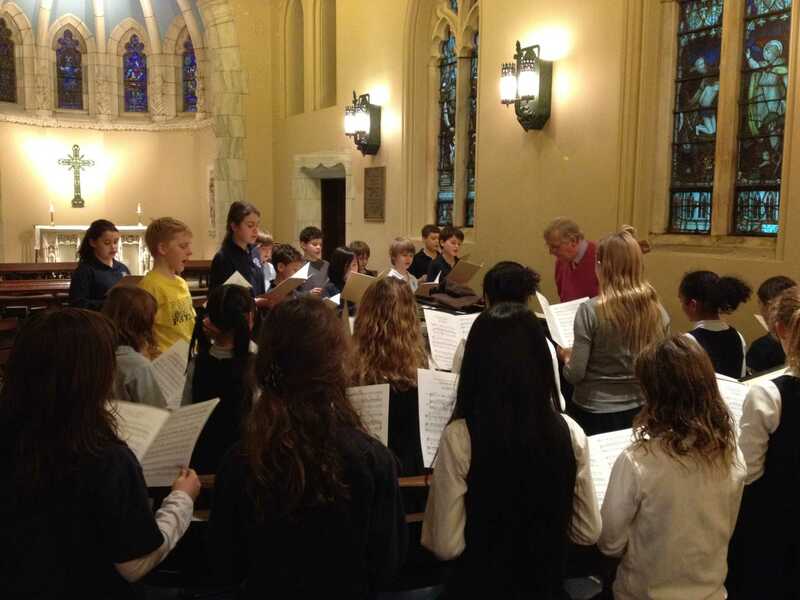 This revision was inspired by the new mission statement of the choir program…….